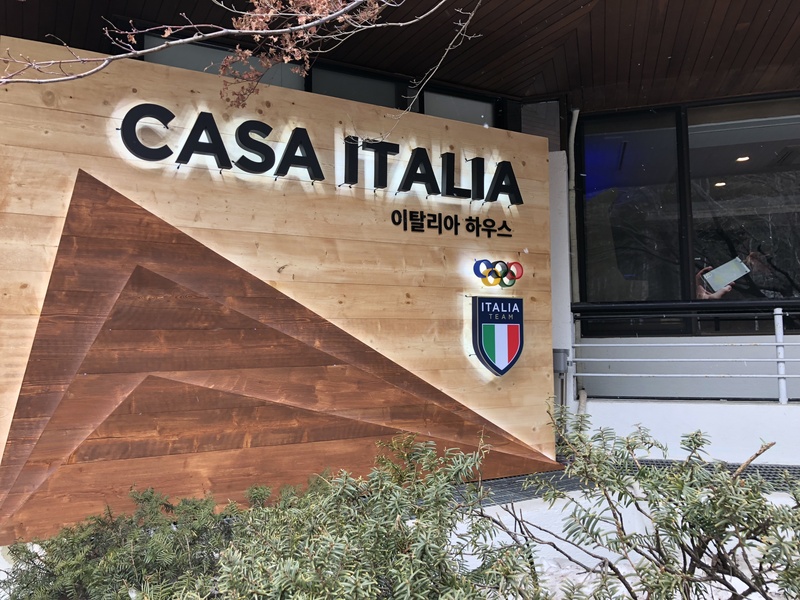 Casa Italia, one of the best houses in Olympics 2018. The Italian house was closed for public entry but our professor could get us in for a tour of the house. 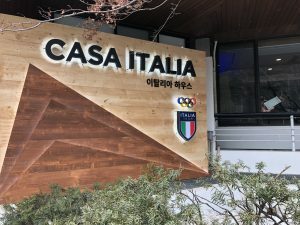 My experience with Casa Italia was a unique one. As a curious student, I took out my notebook to take notes during the tour. But little did I know, I would lose my notebook at the end of the tour. I was mesmerized by the beauty of the house during the tour and that was the reason I left my notebook behind. Once I found out that I lost my notebook, I contacted both my professor and her graduate assistant for getting my notebook if it was possible. After a fair amount of emails back and forth, my notebook was discovered at Casa Italia. I am really grateful for all the people who helped me in finding my notebook especially my professor, who helped me in picking up the notebook as well.